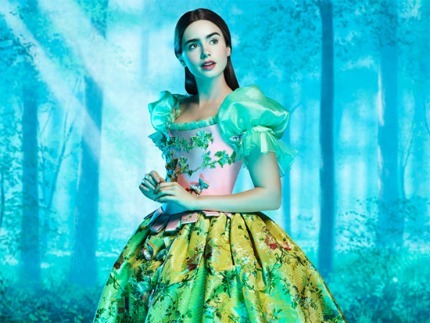 lily collins cast as snow white. It looks as though Snow white has picked up some cast members! Other cast members include Oscar®-winner Julia Roberts as the Queen, Lily Collins (The Blind Side) – In the Attached photo– plays Snow White, Armie Hammer (The Social Network) plays Prince Andrew Alcott, and Nathan Lane (The Lion King, The Birdcage) plays the Queen’s hapless and bungling servant, Brighton. This is Tarsem Singh‘s dark vision of the classic Brothers Grimm fairytale “Snow White”. The Relativity Media project is due out on March 16, 2012.